When it comes to speed, the X2 sports a Qualcomm MSM8976SG and runs on 6GB of RAM. That gives the phone top-notch performance that you’ll really notice. These high end specs are really groundbreaking for a rugged phone. 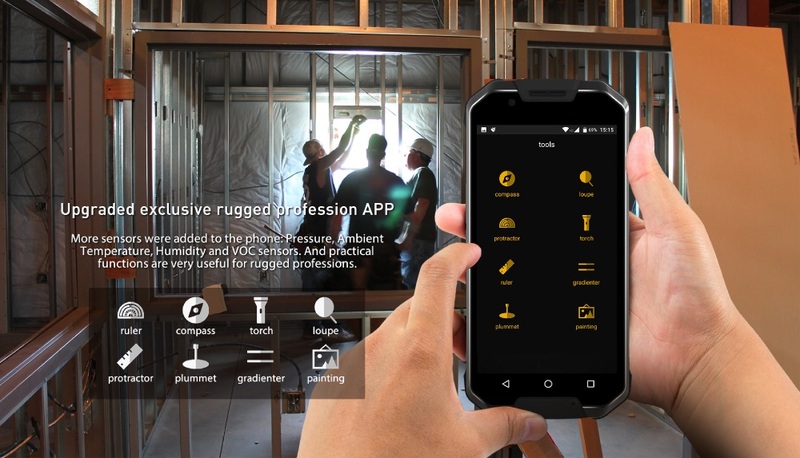 Companies have a habit of skipping out on decent specs when it comes to their rugged phones. That’s why AGM is really making something special here for those who need a phone for extreme environments. It even can measure temperature, barometric pressure, and humidity. 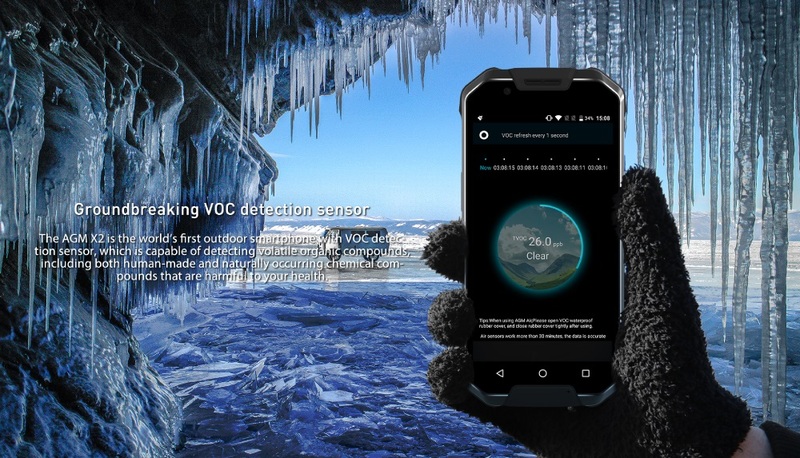 The AGM X2 is the world’s first phone to support VOC sensors. Always get a read on the safety of your environment. You will not find a more durable phone than the AGM X2. 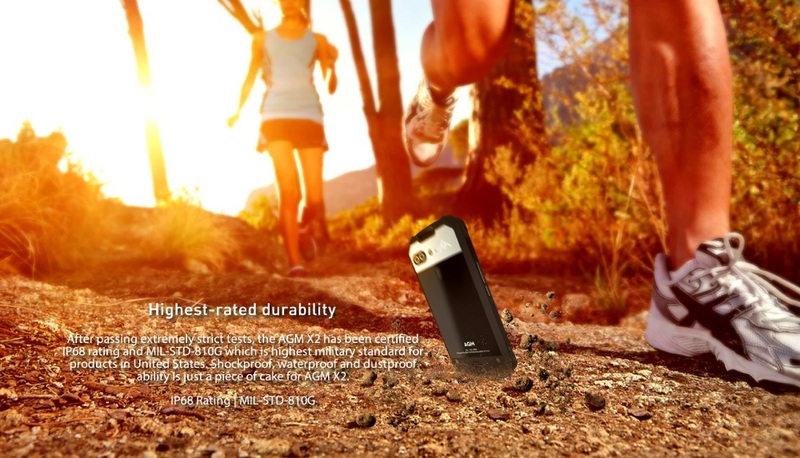 With an IP68 certification, this phone is built for the most extreme conditions. This is best option for the most extreme environments. Get the best specs, the best durability, and the latest technology all for the great price of $519.99. Buy the AGM X2 now.